When Princess Diana joined the royal family by marrying Prince Charles in 1981, she blazed a trail. She was the first Englishwoman in 300 years to become the spouse of an heir apparent, and the first royal bride to have a job before she got engaged, a fact the public loved about her. Little did she know the path she was walking would help pave the way for her future daughter-in-law, Meghan Markle. 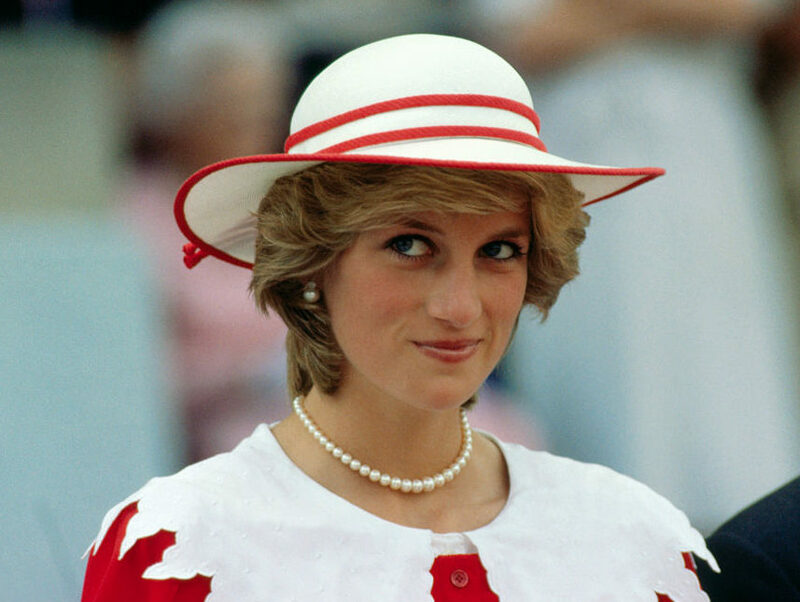 Like Diana, Meghan isn’t what some would call a “conventional royal.” She’s divorced, she wasn’t born British, and she had a lucrative acting career before even meeting her soon-to-be husband Prince Harry. Even so, both Queen Elizabeth and the public have welcomed her with open arms, and she just might have Diana to thank for that. “What [the Palace] learned from the Diana and Sarah [Ferguson] experience is that [allowing royal wives to] keep strong relationships with their families and old friends is really important,” Toronto-based royal observer Patricia Treble told Vanity Fair. Without those strong relationships, Markle’s path from actress to royal might be substantially more difficult and isolating. It has seemed like the royal family has embraced Markle easily, with Queen Elizabeth even allowing her to spend Christmas with them despite her not having wed Harry yet, and it sets a different and less contentious tone than in some previous royal marriages. It also follows the advice that Diana gave to Prince Harry about doing things out of love. Perhaps Markle does understand the impact of Diana’s legacy on her own journey to becoming a royal, since there are rumors that Markle’s “something borrowed” cold come straight from Diana’s jewelry box.